Emojis are taking over the world! I use the symbols more times in a day than I care to admit, thus I instantly fell in love when I came across Throwboy Emoji Pillows. The super soft plush pieces measure 13″ across and are great gifts. 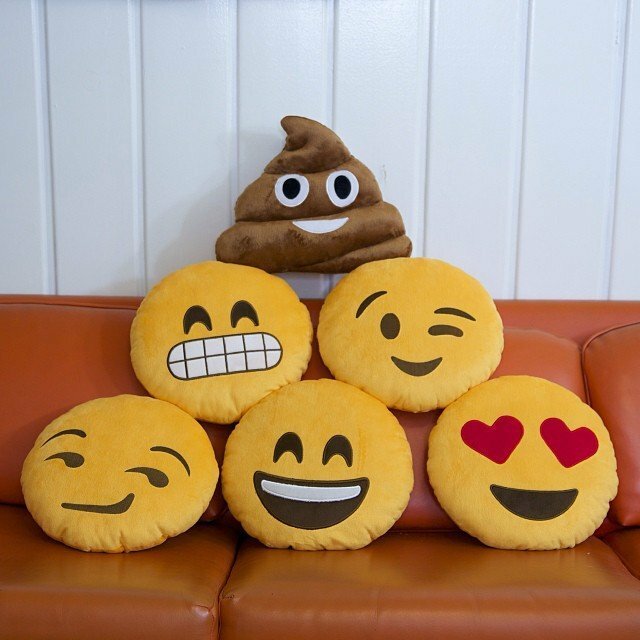 Throwboy Emoji Pillows retail for just $20! Visit www.thefancy.com to purchase.